If you love playing Call of Duty – Mogadishu, then this place is perfect for you. But bare in mind that you can actually get hurt here. There are several destinations in every corner of the world that are not quite suitable for every traveller. Those are the spots for only the bravest and most adventurous types that don’t care a lot about comfort or their safety. One can find places like that on every continent, but Africa probably has the most of them. 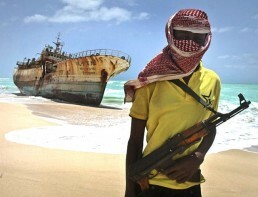 Somalia and tourism are not quite the words that usually go together in the last few decades. But Somaliland, on the other hand, is a completely different story. 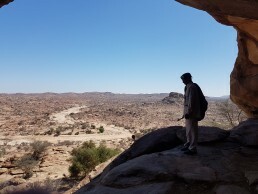 Although Somaliland is a part of Somalia, in many other aspects they are completely different.